Scores 38 Highway MPG and 30 City MPG! This Honda Civic Sedan delivers a Regular Unleaded I-4 2.0 L/122 engine powering this Automatic transmission. Window Grid Antenna, Wheels: 16 w/Full Covers, VSA Electronic Stability Control (ESC). * This Honda Civic Sedan Features the Following Options *Valet Function, Trunk Rear Cargo Access, Trip Computer, Transmission: Continuously Variable (CVT), Tires: 215/55R16 93H AS, Systems Monitor, Strut Front Suspension w/Coil Springs, Steel Spare Wheel, Sliding Front Center Armrest, Single Stainless Steel Exhaust. 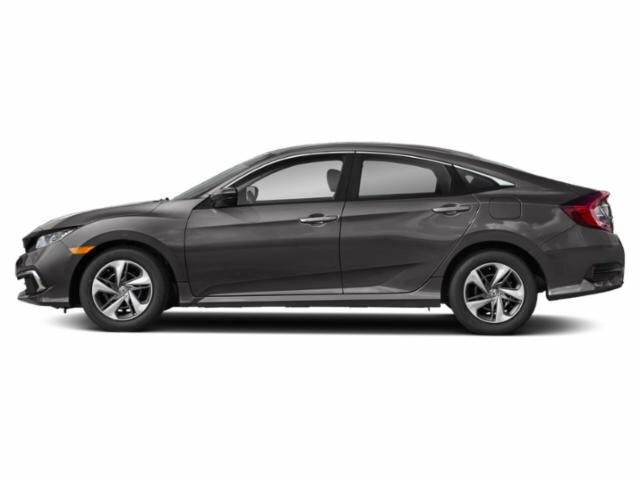 * Visit Us Today *A short visit to Ide Honda located at 875 Panorama Trail South, Rochester, NY 14625 can get you a trustworthy Civic Sedan today! There are many reasons to purchase your next New or Used vehicle from Ide Honda. You can feel free to come in, get the information you’re looking for, and make an informed decision about your next car. Our Sales Representatives will be happy to help you with any questions you have.